Jeopardy is a truly unique show. It is the only show I know that phrases it’s questions in the form of answers, and vice versa. The contestant receives the answer to a question and must solve the puzzle by providing the originally intended question to the host. It is this element of the game that makes it unique and has provided all of us with hours of entertainment. We also consume knowledge through watching the show that we may call back later in life. Why does this matter for web and specifically content marketing? Heading into 2014, this mentality of “answer first” is going to play a major role in the world of content marketing. Long tail keywords are going to be the captains of this new movement. Long tail sounds like a tricky marketing term initially, but all that “long tail” really refers to is the length of the keyword you are trying to employ. To use this article as an example, a keyword would be something along the lines of “Jeopardy” or “long tail”. This is a word that will be splashed on the page many times with the hopes that somebody searching for either word will find your article or page. Long tail is more like the title of this post, for example. Rather than simply state, “long tail” or “Jeopardy” as my keyword, I am going to explain “why you should use long tail keywords.” While much larger, this also does two things for me as a content marketer. It poses the keyword in the form of a answered question or a solution. It makes it so that people asking the question “why should I use long tail keywords?” are more likely to land on my page first. Why do we need to use long tail? While it might seem easy to spam keywords more mercilessly than long tail keywords, this is also why they are less effective. Not only are simple keywords easier to manipulate, Google has caught on. With constant updates to Google Penguin, websites that spam keywords or practice black hat SEO (search engine optimization performed using unethical practices) are more likely to disappear from the SERP (Search Engine Results Page) of Google. But it was Google Hummingbird, released in early October of 2013, that truly changed the system. 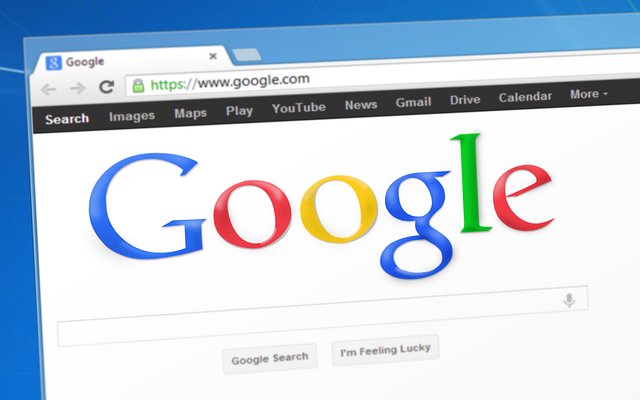 Before, web marketers and search engines like Google relied heavily on short form or basic keywords, like the question that contestants guess on Jeopardy. If I want to know the answer to a question and I go online, I am typically asking something more specific. I probably already know who Walt Whitman is or I probably wouldn’t ask about him. I might, however, want to know what year Leaves of Grass, his seminal work of poetry, was released. In the past, Google would most likely crawl webpages for the keyword “leaves of grass”, but with Hummingbird, this has all changed. Google has completely changed how the algorithm works in Hummingbird so that searches are much more organic. This means that websites with long tail keywords are going to thrive, as they are more typically modeled after solutions or answers to questions. Like Jeopardy before it, the way to use long tail keywords successfully is to think about what the audience wants to know about your brand and structure around that. Since Slocum Studio is a web design and marketing firm, writing an article about SEO here is a great way to bring new web users and marketers to the site to purchase our products and services! Imagine the solution the customer wants first, then think about the best questions to get them there. This is a fundamental aspect of marketing, and technology has caught up to it. Long tail keywords are the specific questions someone might ask on Google, and now, they are the priority. If you are not using long tail keywords come the New Year, your business could be left in the dust by other more web-savvy companies. Suit me up Alex Trebek. I’m ready. And if you are ready to bring your website up to date with a modern look and modern content, please let us know. 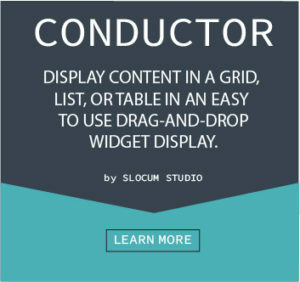 Subscribe if you want to be kept up to date with the newest offerings Slocum Studio has, and check out our special theme site if you want to get a premium WordPress theme to start on your website journey. Next Post What is the Best WordPress Theme Framework?